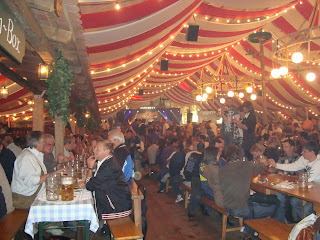 The Dultfest is a bi-annual festival/carnival in Regensburg, Bavaria, Germany. 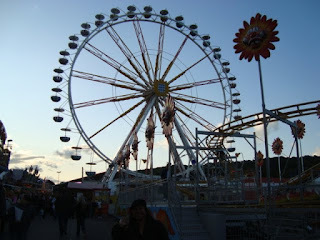 I had been to this festival twice and I always love it. 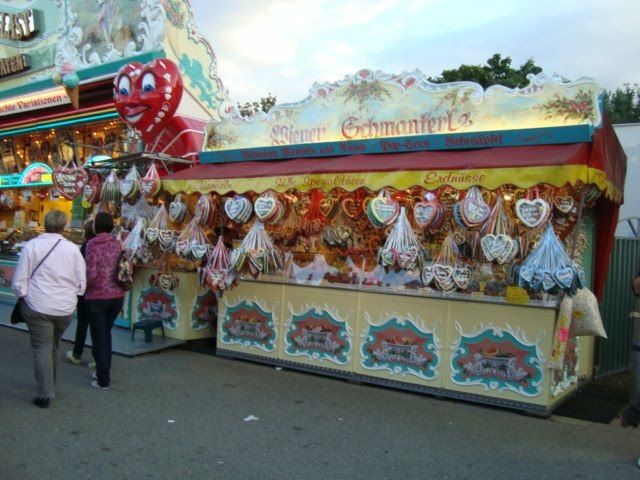 It is like a little Oktoberfest but more on a family-friendly fair. There are a lot to see and experience in this festival. The Maidult or Dultfest in May is held is celebrated around the last week of the month. Here are some images I took last 2009 Dulfest. 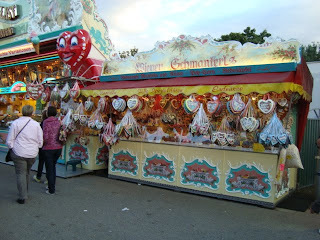 heart-shaped Lebkuchen (ginger bread) sold in almost German festival. my favorite ride in every festival I visit in Germany.